Hearing loss affects your mental, physical, emotional, and social wellbeing more than you may think. Considering that we listen with not our ears but our brain, it only makes sense that hearing loss, particularly when untreated, comes with a multitude of other negative symptoms. Over the years, studies have demonstrated a link between untreated hearing loss and impaired memory and accelerated cognitive decline. Here is how and why untreated hearing loss impacts your memory. How does hearing loss affect your memory? Brandeius University Professor of Neuroscience Arthur Wingfield has conducted extensive research regarding cognitive aging and the relationship between hearing and memory. In a paper published in the July 2016 issue of Trends in Neurosciences, Wingfield explains that untreated hearing loss places more strain on the brain, leading to increased stress and poorer performance on memory tests. This is not the only study that has discovered a link between untreated hearing loss and memory impairment. A 2011 study conducted by Johns Hopkins University and the National Institute on Aging found that untreated hearing loss is associated with faster cognitive decline in older adults, and that older adults with hearing loss are more likely to develop dementia than those who retain their hearing. Why does hearing loss affect your memory? It is important to remember that we listen with our brain, not with our ears. 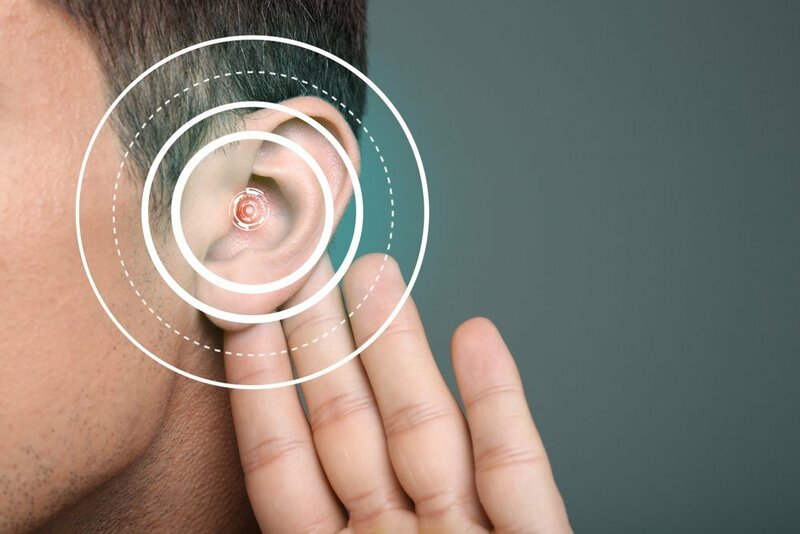 Therefore, untreated hearing loss impacts not only the listener’s ability to perceive sound, but also the ability to correctly process and decipher that auditory information. This means that while people with untreated hearing loss can perceive speech, they struggle to remember the information due to the toll that their memory impairment takes on their cognitive resources. 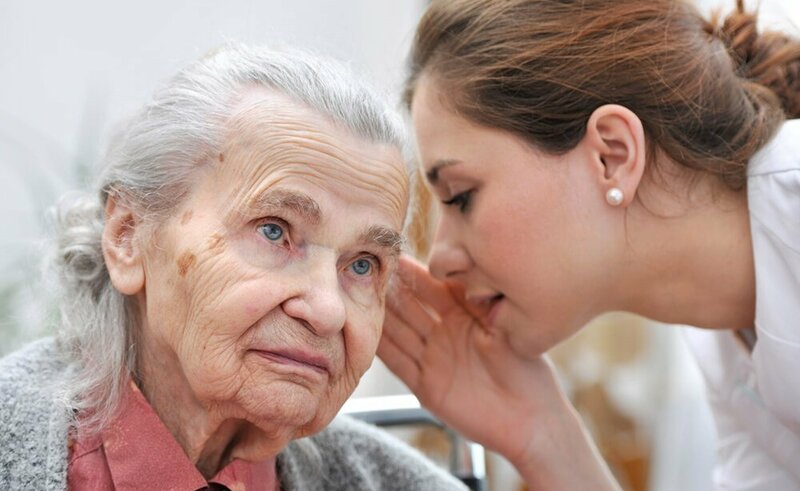 Even if the listener only experiences mild hearing loss, their cognitive load increases due to the effort required to perceive and understand speech; this diverts resources away from storing information in their memory. Hearing loss can also make individuals more socially isolated and lead to less brain stimulation, which are both known risk factors of dementia and other cognitive disorders. It is common for people to ignore hearing loss or delay seeking treatment due to its gradual onset. However, these studies have found that early intervention – such as using professionally fitted hearing aids – can delay or prevent dementia. In addition to using professionally fitted hearing aids, other methods of early prevention are rehabilitative hearing training, therapy, and making general lifestyle changes. Prevention is the best cure when it comes to hearing loss given its irreversible nature. At The Art of Hearing, our Perth audiologists are dedicated to managing your hearing health with solutions tailored to your lifestyle and preferences. Our expert team are here to help, whether you need hearing aids fitted or are due for your next routine hearing check. Connect with The Art of Hearing through our website or by calling (08) 9390 8811.